We all know that there is no cure for the common cold, but it is possible to relieve its symptoms at home.Everybody should know about cold remedies because we are all going to get one sooner or later. The Centers for Disease Control and Prevention (CDC) estimates that the average American will suffer one cold a year. Some people, unfortunately, will suffer even more. The likelihood that you or a member of your family will catch a cold is also increasing. Scientists of CDC found that there are over 200 viruses that cause the cold, and they’re everywhere and around all year long. Therefore knowing which home cold remedies work is more important than ever. Antibiotics may not cure the common cold, but these popular home remedies actually ease its symptoms. Taking advantage of these remedies will not get rid of the cold virus, but these traditional treatments can make it easier to live with. It’s not an old wives’ tale; chicken soup can actually strengthen your ability to fight infections by slowing the move of white blood cells. Those cells protect the body from infection. It also helps hydrate the body, and it tastes good. Best of all, any kind of chicken soup is effective, according to research published in the medical journal Chest. 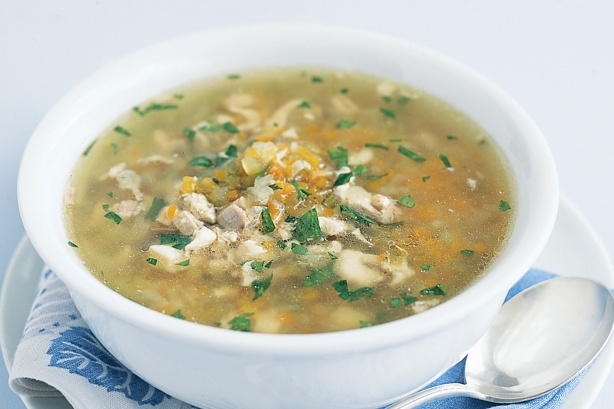 You can enhance chicken soup’s effect by adding other infection fighters, such as garlic and ginger. A recent study in the journal Pediatrics showed that honey is an effective cough suppressant. 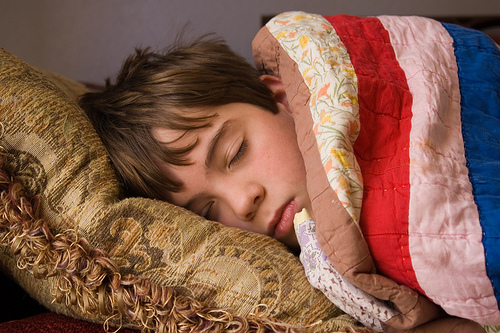 Ten grams of the sweet stuff reduces coughing in children at bed time. It also has proven antibacterial and antibiotic properties. 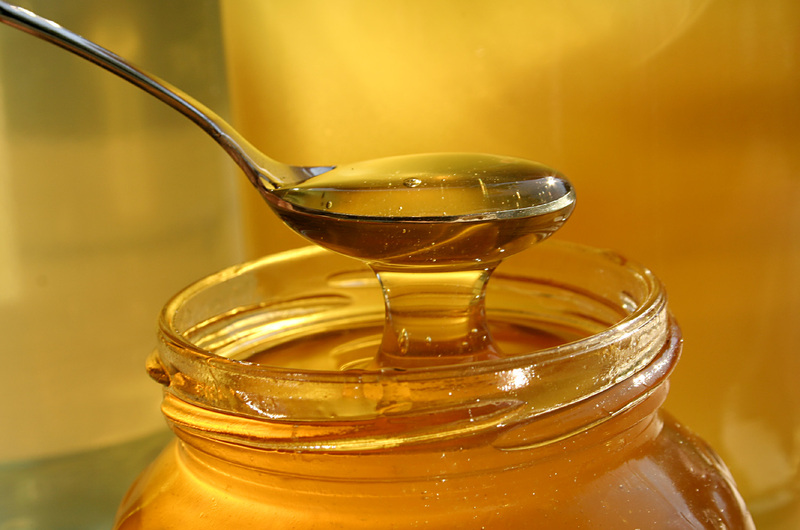 To add icing to the cake, honey can relieve sore throat pain. The Pediatrics study also found that honey can help people sleep. Never give honey to babies under a year old, because it can contain harmful spores that can damage their immune system. This popular flavoring contains a chemical called allicin, which has been shown to be a natural antibiotic and antiviral agent making it one of the effective cold remedies. Allicin can actually block the development of bacterial and viral infections, so it can prevent you from developing them in the first place. 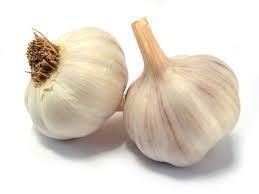 Garlic can also kill viral and bacterial infections after they develop. Adding a lot of garlic to your diet during the cold season can protect you from colds and other infections. It also makes your food taste better. 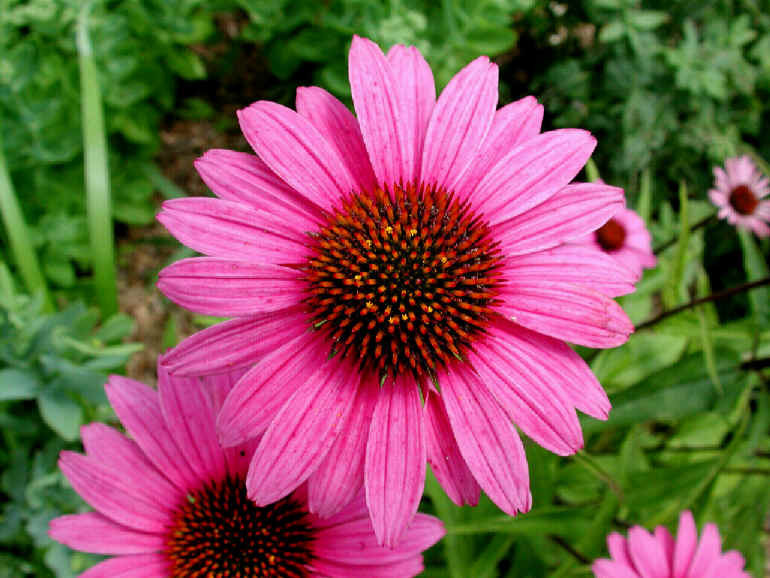 This herb has been used to fight colds for centuries in traditional Chinese medicine. 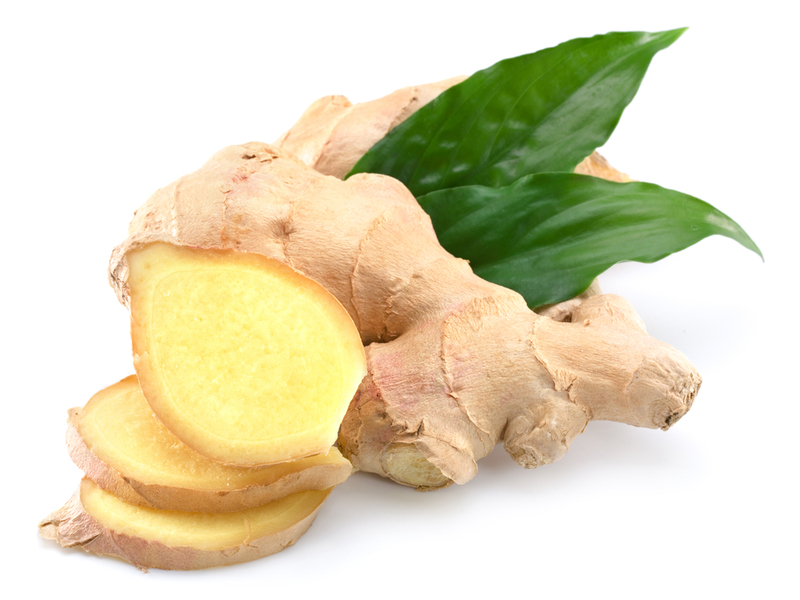 The traditional Chinese remedy for colds or sore throats was ginger root in boiling water or soup. Adding ginger to chicken soup can create an effective cold remedy. Ginger does not just fight colds; a study published in The British Journal of Anesthesia reported that one gram of ginger could relieve the symptoms of nausea, such as upset stomach and diarrhea. 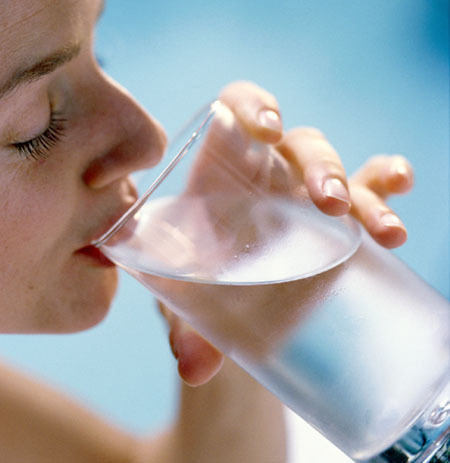 Gargling with warm salt water four times a day can moisten your throat and bring temporary relief. The easiest formula to prepare is to dissolve half a teaspoon of salt in a glass of hot water. You can add to the effectiveness of the gargle by adding a teaspoon of honey or a slice of ginger to it. Another way to enhance a gargle and take advantage of Vitamin C is to add lemon juice or raspberry leaves. More exotic ingredients, such as herbs, can also help. Your mother was right about this piece of advice; hot liquids relieve nasal congestion, soothe nose and throat membranes, and prevent dehydration. Herbal tea is the best liquid to take, but plain old fashioned tea works just as well. The traditional Chinese remedy of ginger in hot water is another good substitute for tea. Experts do not recommend the drinking of toddies—tea mixed with alcohol. Increase the effectiveness of the liquids by mixing in lemon juice or honey. 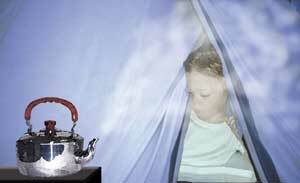 Adding hot steam to the air is one of the most effective cold remedies because it can soothe the nose membranes. There are several methods of getting more steam in your air; a popular means is to use a steam humidifier. Taking a shower or bath and inhaling the moisture can also help. Be careful with this, though, because holding your head over a pan of boiling water, a kettle, or a humidifier can burn you. Rinsing or irrigating your nose with saline solution can be highly effective because it actually washes out viruses and bacteria. You can make your saline solution by mixing ¼ teaspoon of salt and ¼ teaspoon of baking soda with warm water. Fill a syringe with the water, and inject it into your nose. Repeat the procedure two to three times a day, and be sure to dispose of the water and clean the syringe after each irrigation to prevent germs from spreading. Battling a cold uses up a lot of your body’s energy, so get plenty of rest. Stay home from work or school, and try to rest as much as possible. When you stay home, try to keep warm and get as much sleep as you can. Try to avoid working from home and instead engage in relaxing activities such as reading or watching television to give yourself something to do. Studies have shown that this herb contains chemicals called flavonoids that can strengthen the immune system and reduce inflammation. Among other things, it can speed up recovery and reduce the severity and duration of cold and flu symptoms. Just one to two grams of this herb a day can effectively treat a cold. The best way to take advantage of it is in tea. In recent decades, science has proven that many folk cold remedies, such as hot tea with lemon, are highly effective because they have high levels of Vitamin C. Vitamin C boosts the immune system and the body’s defenses against infection. 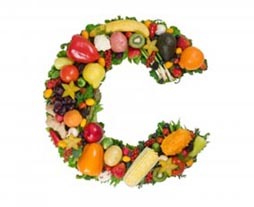 The best way to get more Vitamin C is to eat more citrus fruit. Lemon tea and lemonade can also help.